Ivnosys will continue growing with the support of Capzanine, which takes a minority participation in the group. Sergio Ruiz and Jaime Castelló, founders of Ivnosys, will continue leading the project in this new period of national consolidation and international expansion in Europe and LATAM. 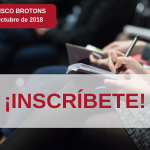 Founded in Valencia, in 2011, Ivnosys is a company specialized in solutions on digital transformation. 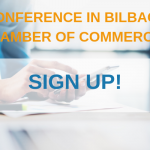 Among its main services there are tools for process digitalization or e-certificate management in the cloud, which not only generates economic profits to their users, but improves the security by generating evidence and promoting a sustainable professional environment. The alliance between Capzanine and Ivnosys entails an important strategic step, which will strengthen the international business capacity. Ivnosys will be able to offer better client service, and more competitive and adapted products according to the company’s needs. 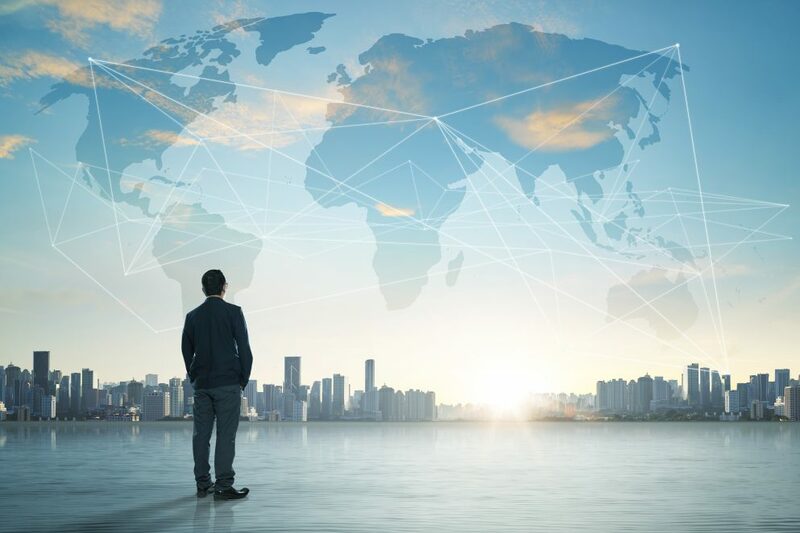 This union also means the professionalization of the company’s processes, laying a solid base on which to strengthen the team, improve investments and, ultimately, to be a recognized international company. IvSign, the e-signature and e-certificate management platform, is the core product of Ivnosys, which is considerated Qualified Certification Authority, accredited by the Europe seal. 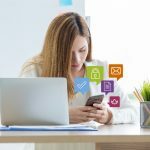 IvSign appears due to the problem that hundreds of companies face every day in the use of e-certificates and e-signature: phising, duplicates without restrictions, legal risks … For that, this tool is indispensable so guarantees safety, usability and it integrates transparently in any company, without complications or technical restrictions. Thus, security in the use of e-certificate and e-signature is a reality, being able to manage in a centralized and controlled way the thousands of digital certificates that are used every day. 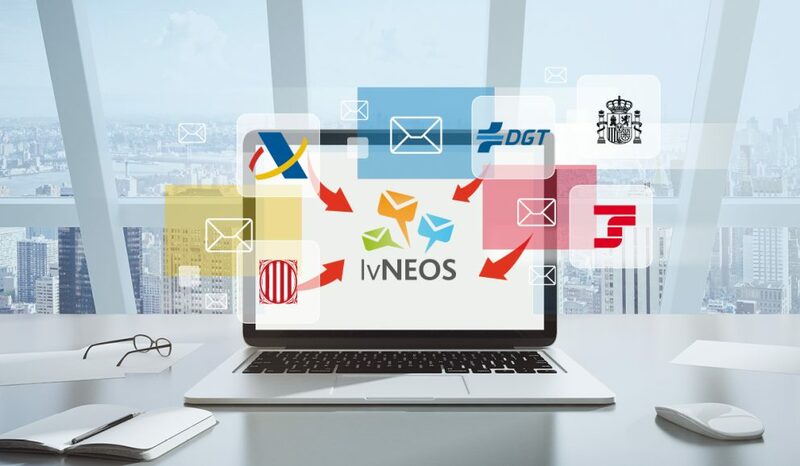 IvNeos, another of the most relevant products of Ivnosys, allows the centralization, reception and management of e-notifications issued by public authority, in only one mailbox. It allows not to remain any notification without reading and avoids economic sanctions. In addition, with IvNeos you can receive and answer notifications and any document from PA using REC. IvNEOS opts for company’s tranquility thanks to its system of real time notifications. Ivnosys develops products based on the needs of their clients. And, the alliance with Capzanine entails a strategic step, improving the performance of products and client services. Whatmore, it allows to be a reference company in terms of security and digital processes. In addition, the flexibility of Ivnosys solutions allows to have different clients, from large multinational companies quoted in the Ibex 35 to SMEs or freelancers. 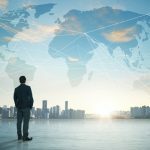 Apart from that, the company has a consolidated network of first-level partners through which it distributes its solutions. Capzanine is specialized in providing support to companies and management teams in their growth plans, adding her financial and industrial experience, and given flexible long-term financing. 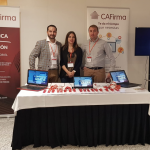 José Tomas Moliner, Manager on Capzanine Spain, said: “The management team of Ivnosys has been able to create technological products of high quality and usability, adapted to a digital environment in which the data security is essencial. There are strong expectations for growthing in the markets where Ivnosys works, reinforced by the establishment of a common European framework with eIDAs regulation. We are very eager about the project and we hope to contribute to the group expansion in the coming years”. Ivnosys has been advised by Finenza Alternative Investment, an investement banking boutique that works in Europe and LATAM, and A. Rodríguez-Arias law office.